It would appear that the long vacant (and rather tiny) storefront at 860 Manhattan Avenue finally has a taker! 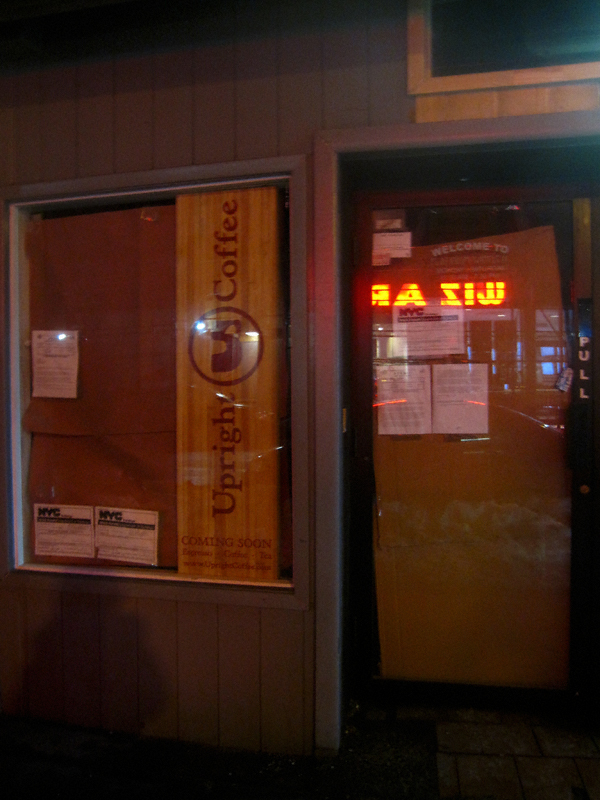 You can learn more about Upright Coffee (and view a rather cute map of our fair burgh!) by clicking here.